You all know i'm a sucker for any kind of makeup organization. 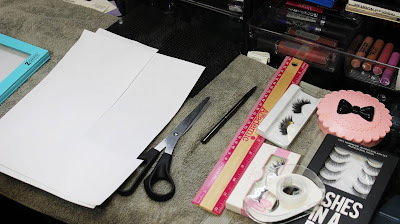 When you have a lot of makeup like me, it's important that I actually see what I have to make sure that I can use it and also I don't spend unnecessary time digging around finding things. 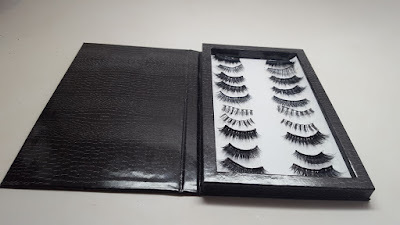 I'm all about lashes right now and I've come up with a super simple way for you to store your falsies, check it out! Put 4 vertical rows of sticky tape on the palette - one on each end and another piece about 1 inch away from the end rows. This will give you two long bars where you can place your lashes. 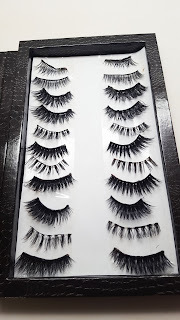 I put the left lashes on the left and the right lashes on the right side. The double stick tape keeps them in place and maintains the shape while the palette has enough depth to not smoosh the lashes. And voila, you are done! 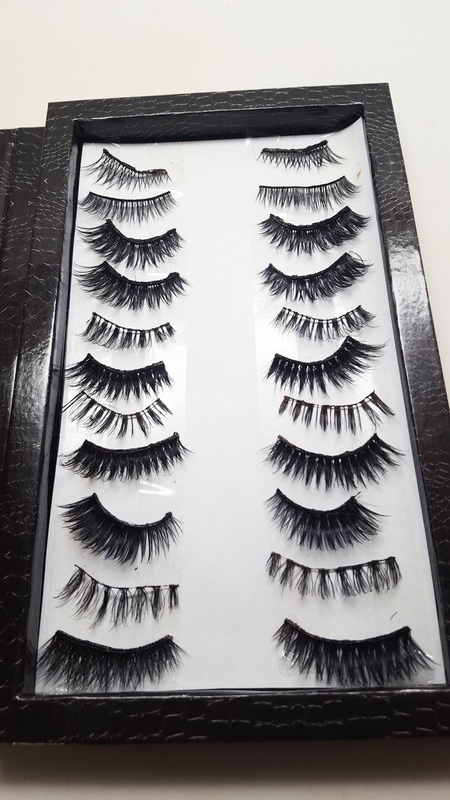 I find the process of choosing from my collection of lashes so much quicker and easier. I can store about 12 pairs in a regular size z palette. You can also use a smaller palette for your travel bag. Hope this was helpful! It's super simple but it's a huge help to me. If you decide to replicate tag and #makeupbyrenren so I can see!